Agnès Varda, the French New Wave pioneer, has died at the age of 90. 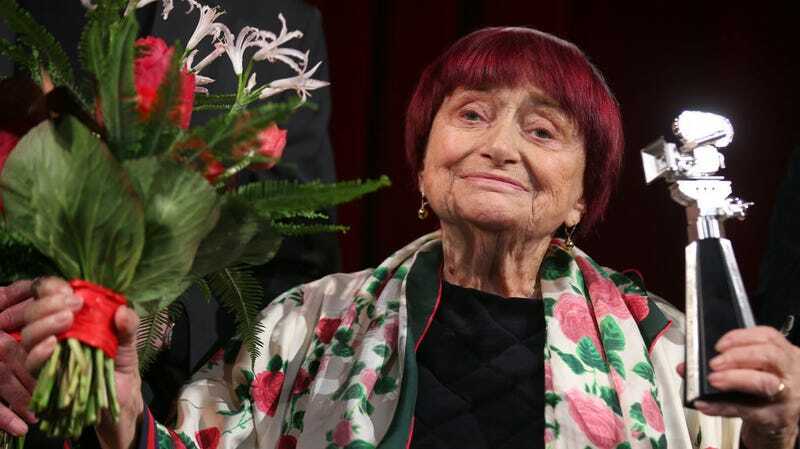 The New York Times reports that Varda’s death from breast cancer was confirmed by a spokeswoman for her production company Ciné-Tamaris. Varda broke out as a filmmaker in the 1950s and ’60s with films like “La Pointe Court” and “Cléo From 5 to 7" which established her as an auteur in a burgeoning French New Wave movement. While today the genre might be remembered for being a boys club populated by male filmmakers like Jean-Luc Godard and François Truffaut, Varda’s contributions to the movement actually predated a lot of her male peers.